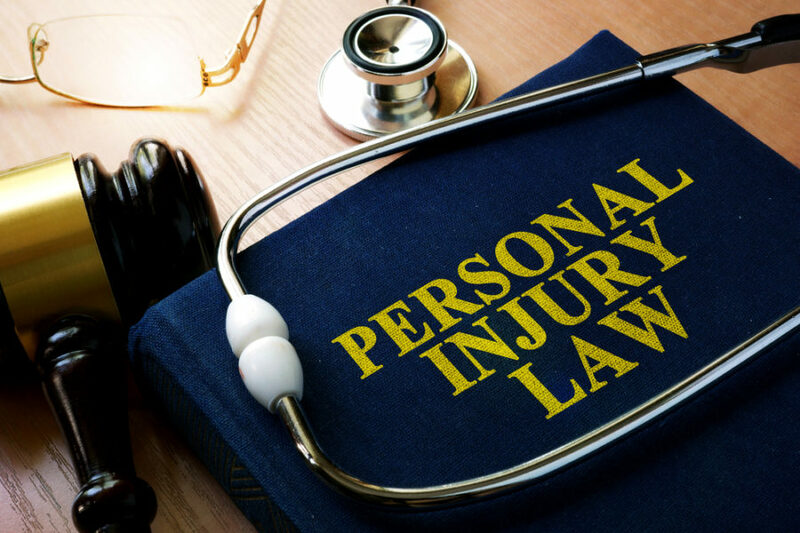 Personal injury claims are among the most common for many reasons. Not only are there a wide range of accidents that fall under the personal injury (or tort law) umbrella, but these accidents happen all the time throughout the United States. Even though personal injury accidents are common, there are a lot of misconceptions about filing this type of lawsuit. Many people are intimidated by the very notion of taking legal action, and still, others do not fully understand their legal rights and what suing for personal injury means. At Shamieh Law, we strive to educate our clients and answer any questions they may have. We understand that filing a lawsuit can be overwhelming and even confusing, which is why we are here to take the guesswork out of it for you. Furthermore, if you have been injured because of another person’s negligence, it is your right of duty to take legal action. There is absolutely nothing wrong with this and you should not be fearful that others will look at your poorly if you sue for personal injury. There are many other accidents or situations that fall under personal injury, these are just the most common that people sue for. There is no “average” settlement for personal injury cases, as each case will depend on a host of factors. This is why it is important to understand what goes into calculating a personal injury settlement and contact a lawyer if you have any questions. According to various surveys, the overall average for a personal injury lawsuit if around $53,000. Generally, payouts range from $3,000 to $75,000 and most cases are settled out-of-court. As we discussed earlier this month, the majority of payouts will be determined by a range of factors and considerations, such as the severity of your injuries and the medical treatment you’ve received. It’s safe to say that most people will be involved in some type of accident during their lifetime. So, when do you know it’s time to sue? If you want to pursue a personal injury claim, the first thing you need to consider is that you must be able to prove that the person you are making a claim against was negligent or acted maliciously. This means that the responsible party breached a legal duty they owed to you to ensure your safety. Another consideration is what, if any, injuries you sustained. If you were in an accident but were not injured, pursuing legal action is not recommended. If you have the above, it is time to talk to a lawyer. Our personal injury lawyers serve clients throughout Dallas, Texas and Lake Charles, Louisiana and are available to sit down with you today to discuss your case.